The MFP Throwline from TEUFELBERGER is ideal for use as a throwline as it flakes easily and resists kinking. 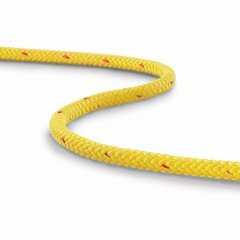 The NFPA Throwline is an extremely strong and versatile rope that has good hand and a high visibility cover. 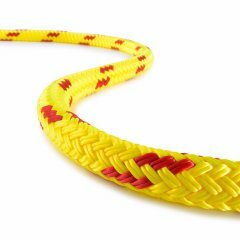 The Water Rescue Rope from TEUFELBERGER is the safety and rescue rope for swift-water rescue operations. The Floating Security Line is made of a 16-plait hollow braid and comes in easy-to-spot signal colors.